Yes, You Still Need to Floss! Let’s face it. 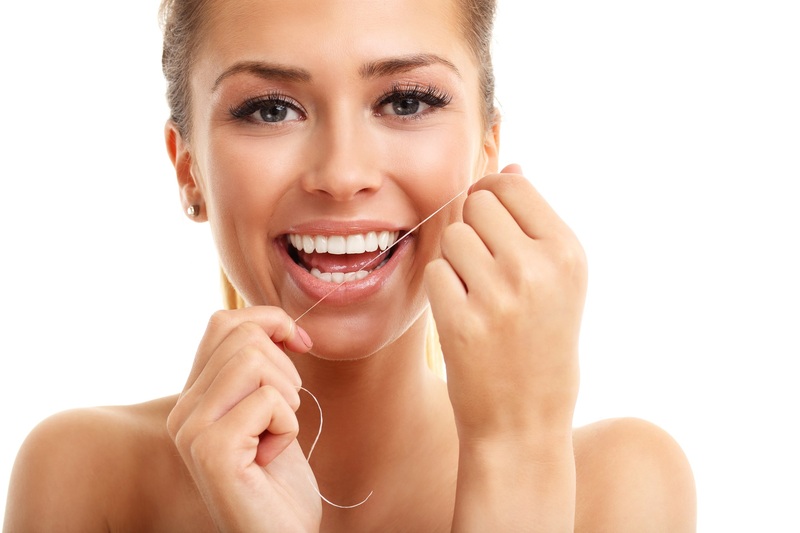 Flossing is considered, by many, to be a tedious morning, after-meal, and/or nighttime ritual. Considering that only 4 in 10 Americans floss daily, while a whopping 20 percent never floss at all, many people breathed a sigh of relief following the American Academy of Periodontology’s August 2016 statement that there was not enough evidence to confirm that flossing regularly prevented periodontal disease. But before you start throwing out or re-appropriating your dental floss or flossing picks, you should read below as to why flossing still matters and is a healthier choice for your teeth and dentalcare. Granted, you can’t argue with the research — or, well, lack thereof. A report by the Cochrane Database of Systematic Reviews found that, as of 2012, what little data did exist to back flossing’s role in reducing plaque was “very unreliable.” But a closer look at the origin of the American Academy of Periodontology’s (AAP) statements — as well as why studies on flossing have not produced robust results— reveals a more complicated picture. Firstly, if you read the entirety of the AAP’s statement, nowhere does it say “stop flossing.” In fact, its authors highlight the importance of flossing on a daily basis, as it “allows for the removal of plaque bacteria and debris from areas in the mouth that brushing alone cannot reach.” If nothing else, this is a gentle reminder that our toothbrushes, no matter how much we may think otherwise, are not magical wands. Furthermore, anyone who has or has had traditional metal braces can tell you that flossing is not only an upkeep requirement, but it can be a downright lifesaver for your teeth and your breath. This observation is crucial, considering that inflammation is a key culprit in the onset and development of periodontitis and other diseases of the mouth. With no evidence to confirm flossing doesn’t stave off inflammation, why risk inviting it by not cleaning in between your teeth? What’s more, the very review that spawned questions about whether flossing was really worth the effort contains a firm admission that it nevertheless has an upside — albeit one that requires further research to confirm beyond a shadow of doubt. “There is some evidence from twelve studies,” conclude the authors of the Cochrane report, “that flossing in addition to tooth brushing reduces gingivitis compared to tooth brushing alone.” Gingivitis is a mild form of gum disease that can have not-so mild consequences on the overall health of your teeth and, if left untreated, lead to serious periodontal disease. Furthermore, flossing has been proven (across six trials) to reduce the risk for cavities by up to 40 percent — at least when performed by a dental professional. That’s no small number. There is absolutely no evidence that flossing is bad for you. What little evidence does exist suggests it boosts oral health above and beyond merely brushing twice a day. Oh, and if you need help getting started, the dentists and hygienists at Les Belles NYC are more than happy to show you how to floss like a pro.